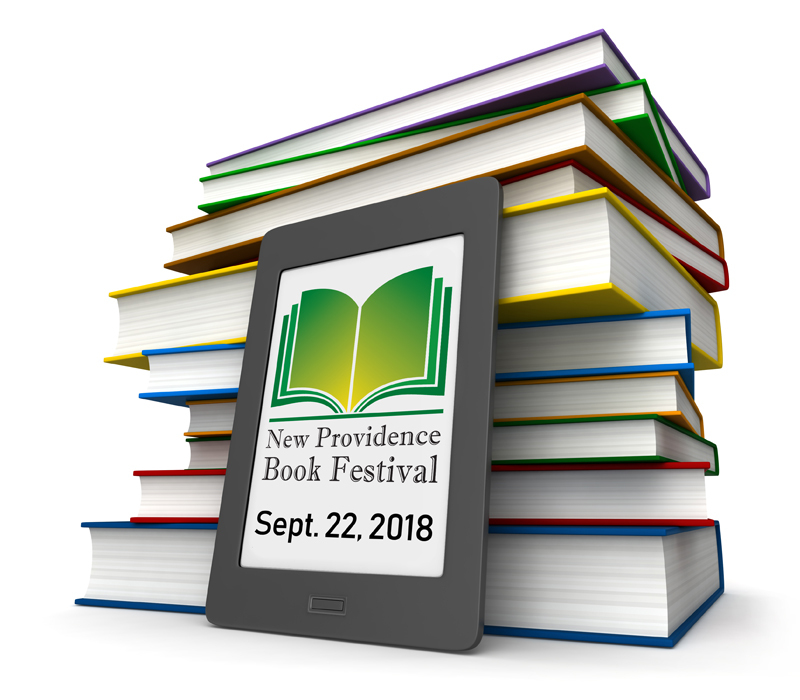 The second New Providence Book Festival has been scheduled from 9 a.m. to 3 p.m. Saturday, Sept. 22 at the grounds of the Salt Box Museum at 1350 Springfield Avenue in New Providence. The rain date is September 29th. Scheduled authors include J.R. Bale, Linda Barth, Michael Stephen Daigle, Reyna Favis, Vivian Fransen, Kristina Garlick, Laura Kaighn, Bob Mayers, Brian McKinley, Ginger Pate, Bill Powers, Linda Raedisch and Amy Reade. In addition to book sales and signings, the authors will participate in a series of discussions. 10 a.m.: Ginger Pate, reading from her book, Would You Invite a Skunk to Your Wedding? 10:30 a.m.: Laura Kaighn, reading from her book, Rabbit’s Tale and Other Rites of Passage. Speaking on his recent book Revolutionary New Jersey. Vivian Fransen (Moderating), Michael Stephen Daigle and Linda Raedisch will discuss their favorite books and writing experiences. This entry was posted in BooksNJ2017, Fiction, Greater Lehigh Valley Writer's Group, Hot in Hunterdon; Georjean Trinkle, Imzadi Publishing LLC, Michael Stephen Daigle, Mystery Writers of America, Sally Ember, www.michaelstephendaigle.com and tagged "A Game Called Dead", "The Swamps of Jersey" Imzadi Publishing, "The Weight of Living", "Who shot the smart guy at the blackboard? ", Anita Dugan-Moore., Audible.com, Audio books, Fiction, Frank Nagler, Imzadi Publishing, Independent Press Award, Ironton, Lee Alan, Morris County, New Providence Book Festival, Royal Dragonfly Book Award, Shelf Unbound Indie Book Awards. Bookmark the permalink.